Many customers have asked for a smaller bolster, so here it is! 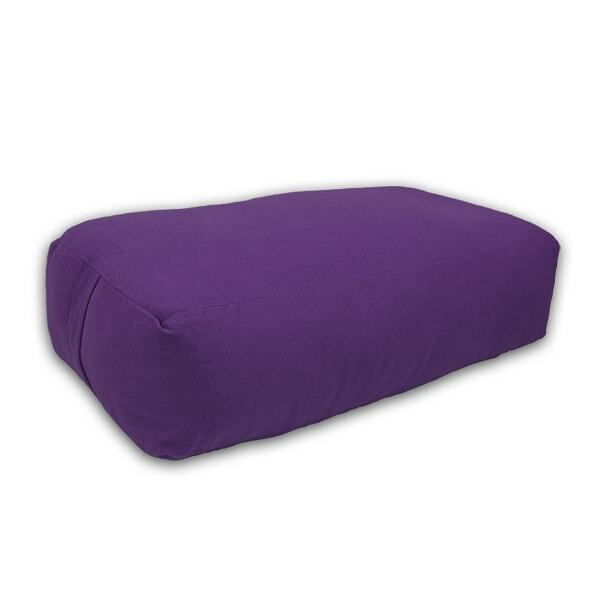 This bolster is ideal for smaller practitioners, those needing less support, or for children. Our small rectangular bolster is identical to our deluxe rectangular bolster, except smaller. The deluxe rectangular bolster 24'' long by 6'' high by 12'' wide, while this smaller bolster is 22'' long by 5'' high by 8'' wide. You will find that they are firm to provide full support, yet soft enough to be quite comfortable.